It is only free for the first year after the OS has been launched, but you will be able to use it for as long as you want on your device. Once a Windows device is upgraded to Windows 10, we will continue to keep it current for the supported lifetime of the device – at no cost. If that sounds like a title from the Lord of The Rings movie, well its because the Start Menu is that special. So special, that Microsoft had to bring it back to Windows 10, after listening to feedback from Windows 8 users. It will allow you to pin your favorite apps for quick access. 2. Windows 10 will be unifying all devices including PCs, Tablets, Phones, and even the Xbox. 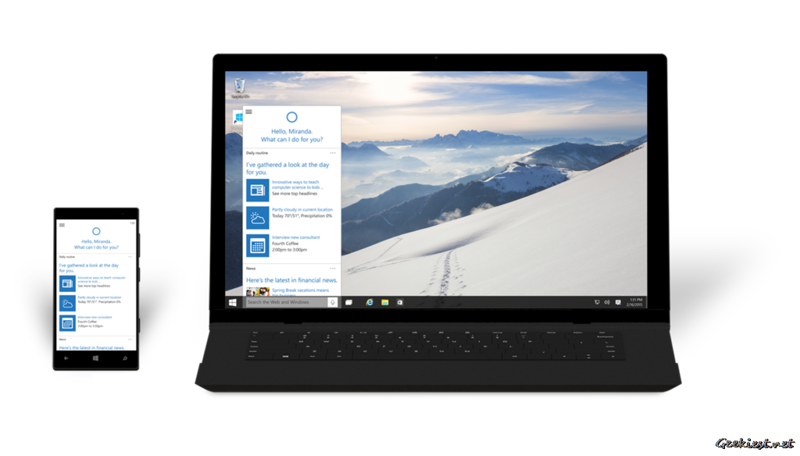 Apps will be made universal to work seamlessly on all the devices running on Windows 10. These include new touch based versions of Office apps Word, Excel, PowerPoint, OneNote and Outlook. And it doesn’t stop there, new apps for all devices will be released including Photos, Videos, Music, Maps, People & Messaging, and Mail & Calendar will be available with OneDrive integration for syncing across devices. 3. Cortana, the voice assistant from Windows Phone, is coming to Windows PCs and Tablets in Windows 10. You will be able search for queries on all your devices soon. 4. 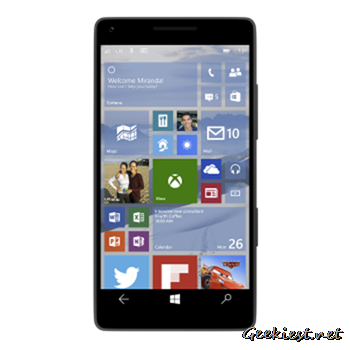 Oh, and it isn’t going to be called Windows Phone 10, it is Windows 10. 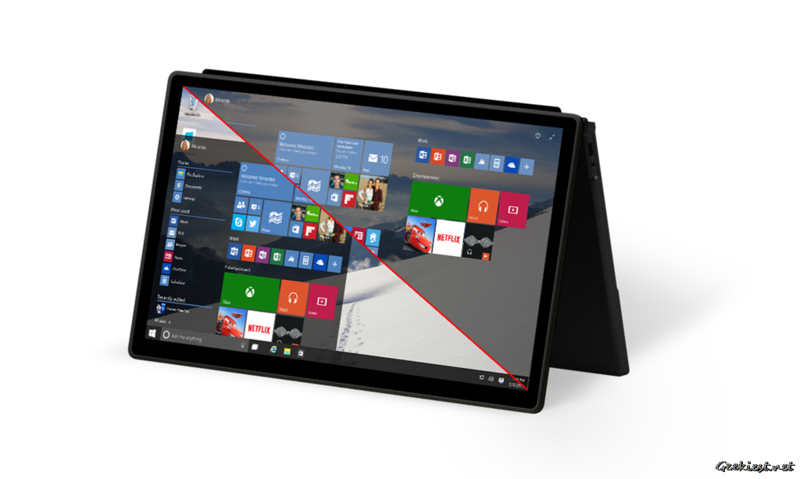 In fact, it has been designed to work with smaller devices, unlike Windows 8 which was designed to work only on tablets and PCs. 5. The new browser code-named “Project Spartan,” is now official. We have reported about it earlier. And it will have the advanced features which we talked about, including the ability to annotate webpages, sharing the notes with friends, Cortana integration and Offline Reading. 6. 2in1 devices (hybrid of laptops and tablets), with Windows 10 will have a Continuum Mode, which automatically switches between the keyboard/mouse mode and touch/tablet mode as it detects the transition, as you use it. 7. The Xbox app on Windows 10 allows gamers to access the Xbox Live gaming network on Windows 10 PCs and Xbox One. You will also be able to stream Xbox One games directly from the console to Windows 10 tablets or PCs. You can also play games with friends across devices. 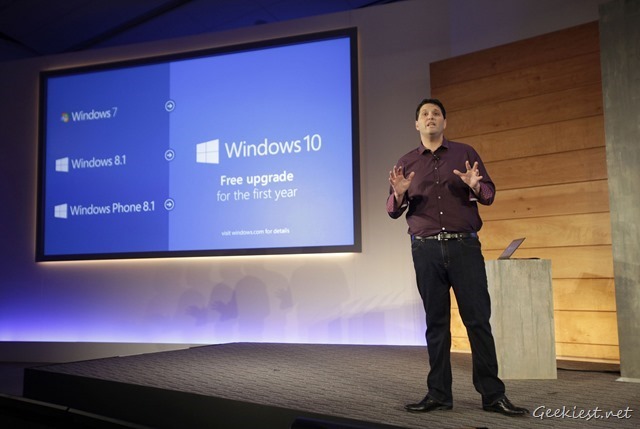 Windows 10 also brings DirectX 12 with improvements in speed, efficiency and graphics capability of games. 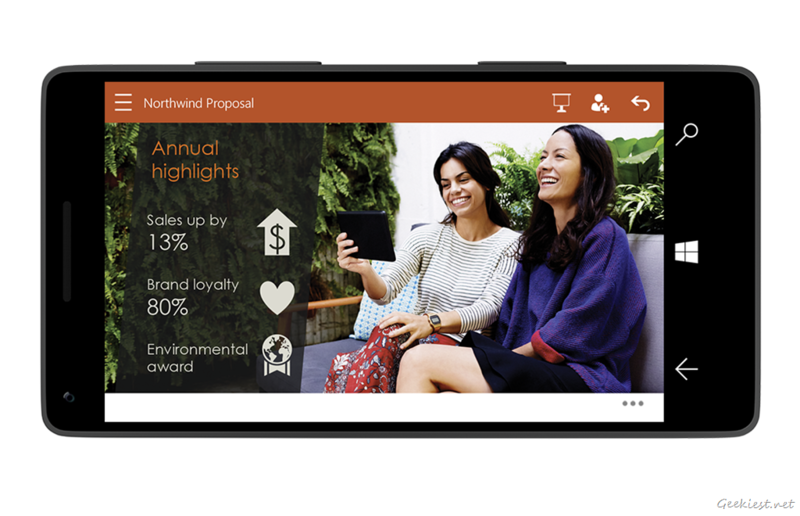 Microsoft will release the latest build of Windows 10 Technical Preview on PCs next week, while the first technical preview for phones will be released in February.